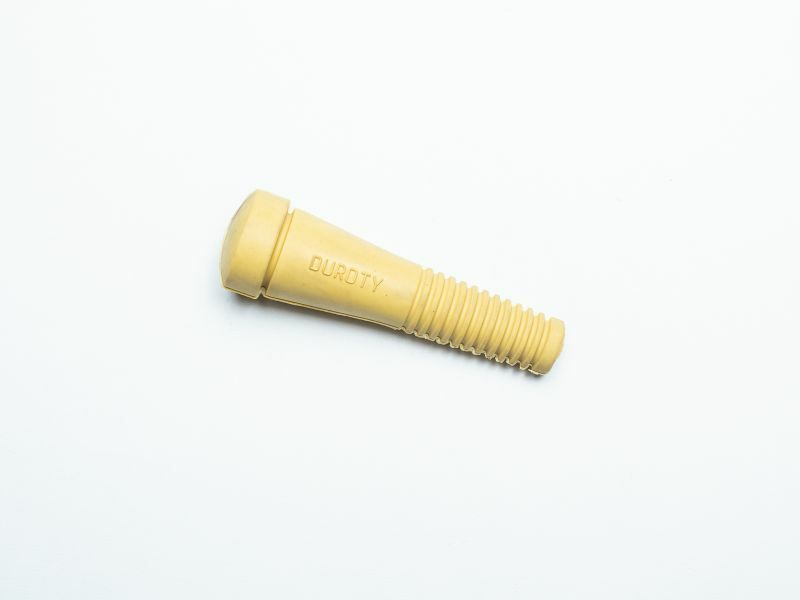 The Duroty is an oval-shaped finger designed for long term durability and picking performance. 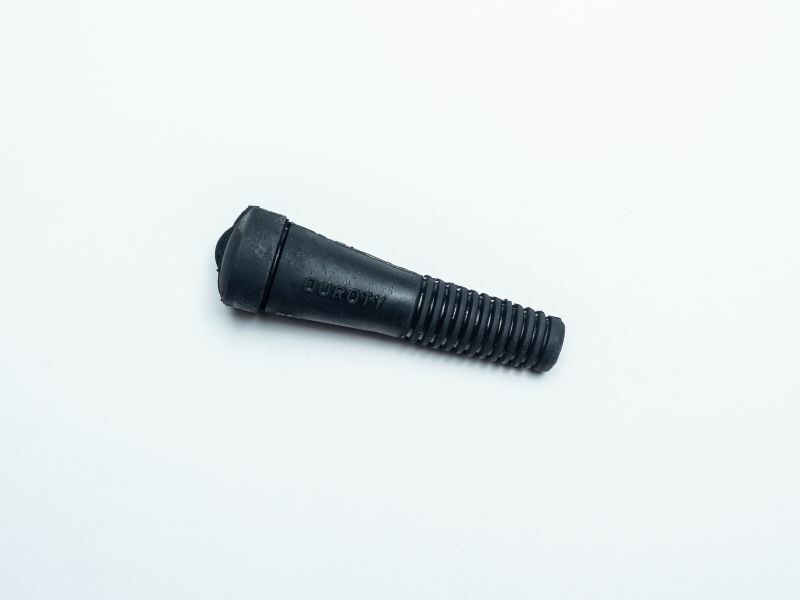 This finger is available in black or yellow and soft, medium or firm hardness degrees according to needs. The soft yellow Duroty fingers is the most popular. These fingers will fit Johnson Featherator/Gainesville, GORDEX, and Barker pickers.